The Friends of Rockefeller State Park Preserve (FRSPP) is a 501(c)(3) nonprofit organization that works with the Rockefeller State Park Preserve and the New York State Office of Parks, Recreation & Historic Preservation to protect and maintain the Rockefeller State Park Preserve located in Pocantico Hills, NY. 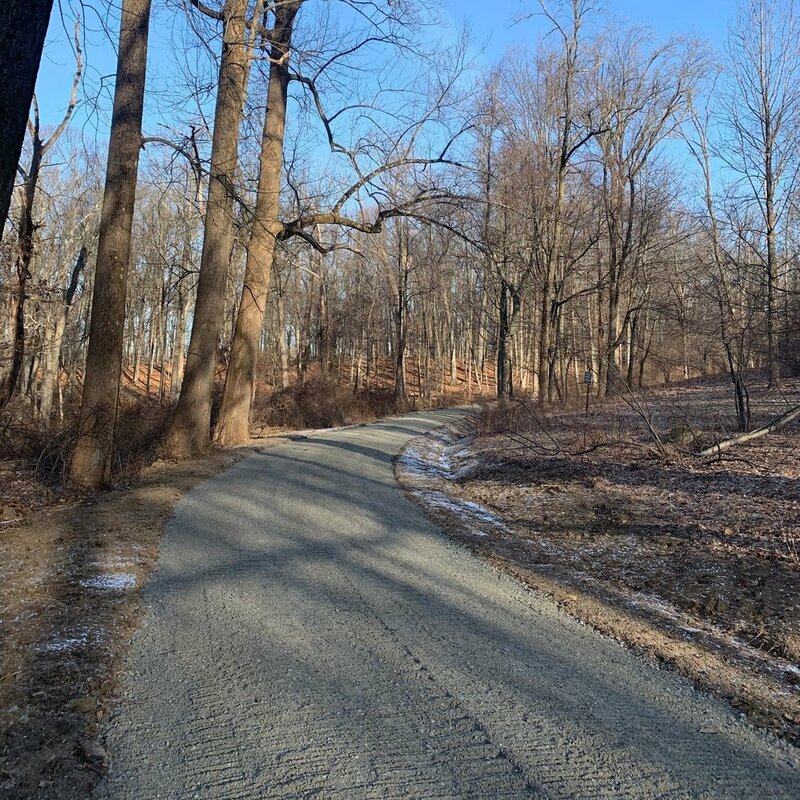 The FRSPP was established in 1996 to encourage public participation in protecting the Preserve’s wildlife and habitat, sustaining its historical and archaeological features, and most importantly - maintaining its unique system of carriage roads. The Friends support educational programs, major exhibits, habitat restoration and carriage road maintenance. The carriage roads are the hallmark of Rockefeller State Park Preserve. Join us in preserving, protecting and maintaining them.